Broken Ratio : 2% maximum . Saikrupa Super Market Pvt. 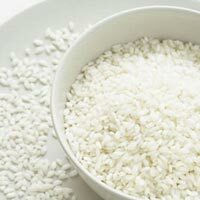 Ltd.
We are offering basmati- 1121 sella white rice average length-8.35mm, purity-95%, sortexed-100%, broken. We are offering basmati sella golden rice, average length-8.35mm, purity-95%, sortexed-100%, broken. 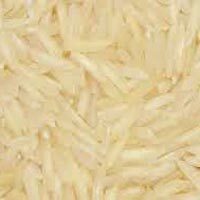 We are offering basmati- 1121 sella white rice average length-8.35mm, purity-95%, sortexed-100%, broken-5%, crop-2015, humidity-12%, . We are offering basmati- 1121 sella golden rice average length-8.35mm, purity-95%, sortexed-100%, broken-5%, crop-2015, humidity-12%, . 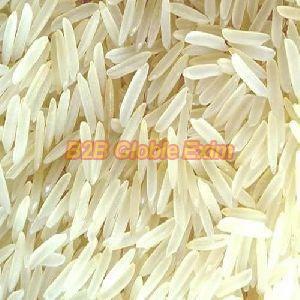 We are offering basmati- 1121 raw steam rice average length-8.35mm, purity-95%, sortexed-100%, broken-5%, crop-2015, humidity-12%, . We are offering non basmati rice average length-8.35mm, purity-95%, sortexed-100%, broken. We are offering non basmati rice average length-6.07mm, purity-95%, sortexed-100%, broken-5%, crop-2015, humidity-12%, . 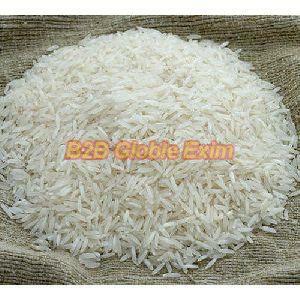 We are offering basmati- 1121 raw steam rice average length-8.35mm, purity-95%, sortexed-100%, broken.